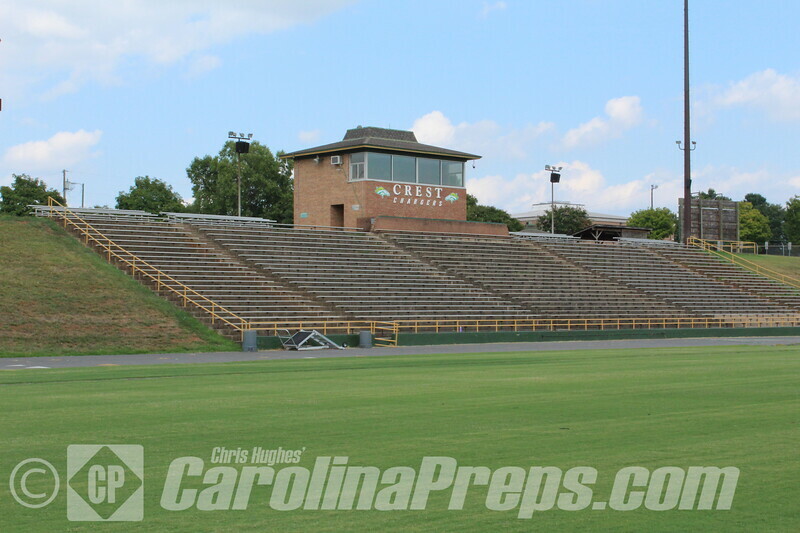 For a 1A high school, Albemarle's stadium is as good as it gets. 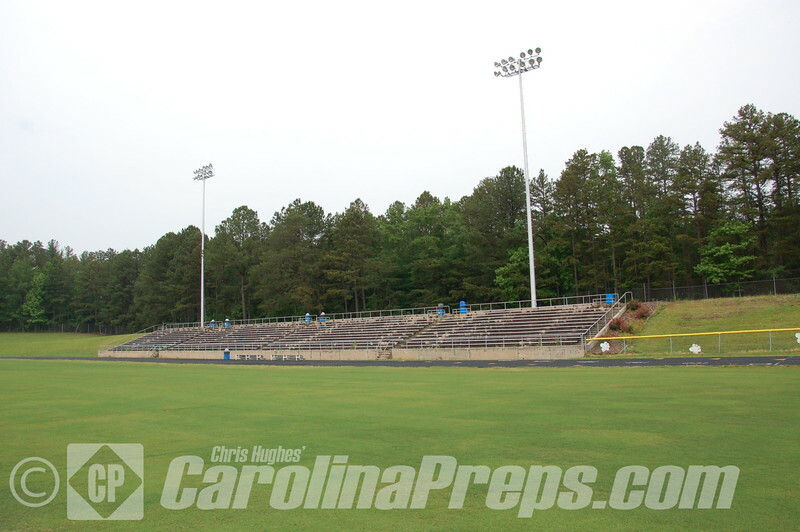 It's built for like a 3A stadium and has a lot of charm, yet very spacious and functional. During the 2000's, the powerhouse Bulldogs dynasty made this a very tough place to come away from with a victory.